Indigo Tongues is a series of interviews featuring trailblazers of the African Diaspora. 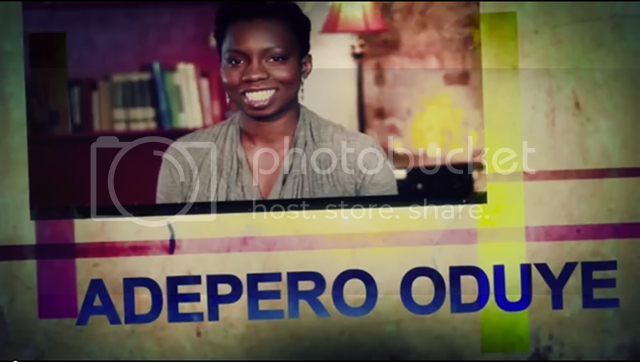 This interview features actress Adepero Oduye whose leading performance in "Pariah " and short, stunning role in "12 Years A Slave" as Eliza more than proved her abilities as an actress. In this emotional interview, Adepero speaks on gay rights, her Nigerian heritage and her early hurdles as an actress. Oduye reveals that she was told to get a nose job earlier in her career.